Myne Whitman Writes: Have You Got a Heart to Mend + 400 Posts! 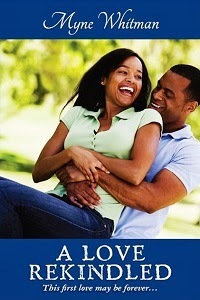 Have You Got a Heart to Mend + 400 Posts! 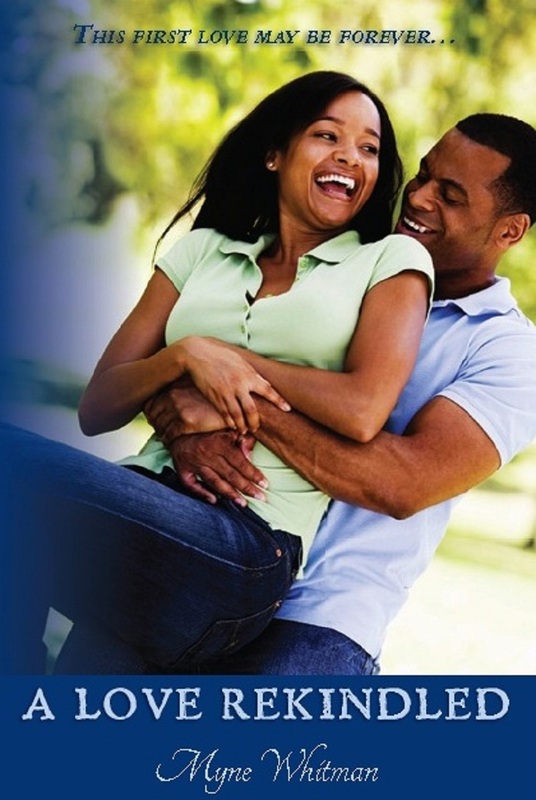 What has the title got to do with this picture? Well because Mania Magazine is featuring A Heart to Mend in it summer TRAVEL issue. So do pick up the magazine, and if you wish, go on down to your nearest Bookshop, online or in stores, and get yourself both a copy of A Heart to Mend and A Love Rekindled. 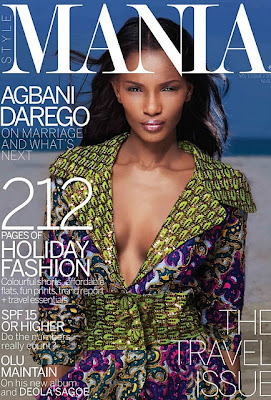 Oh yes, and Agbani Darego, the cover model, and former Miss World, will hold a special autograph session on the 17th of July, 2011 from 3-6pm at the Silverbird Lifestyle Bookstore, Victoria Island, Lagos.